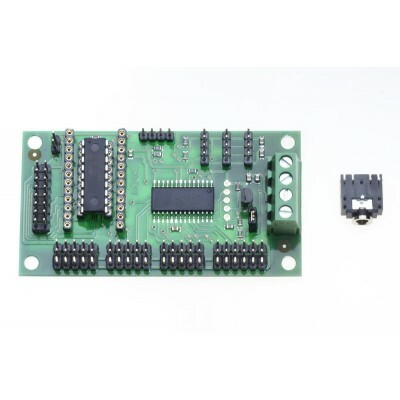 21 Channel Servo controller. 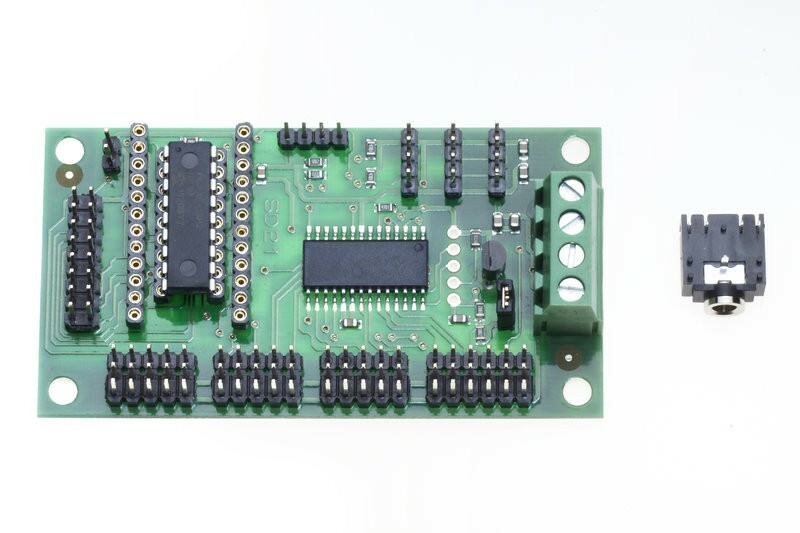 Pre-assembled PCB with slave IC that drives up to 21 servos. Requires PICAXE-18X (included).